Volkswagen, Europe’s leading car manufacturer today announced ‘Golden offers on the New Vento and Polo’ where customers can avail a range of valuable offers, exciting benefits and an assured Gold coin on every booking. Customers will also be given the opportunity to test drive Volkswagen cars across dealerships in the state of Kerala. 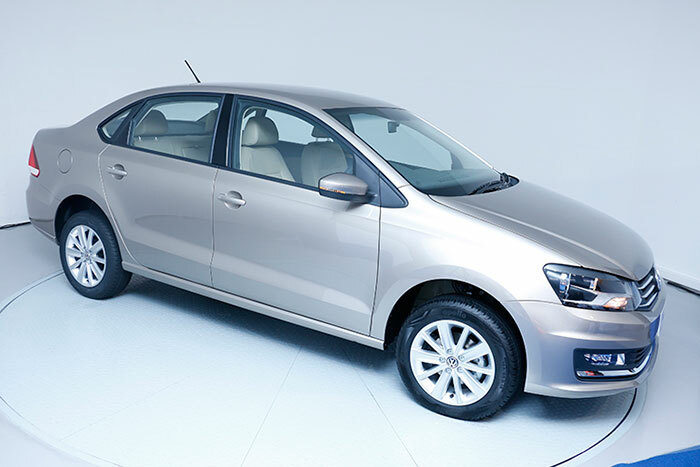 As part of the ‘Golden offers’ celebration, Volkswagen customers could avail good irresistible deals on car finance and other valuable offers on purchase of new car. Attractive offers in after sales services include road side assistance, 3-years free insurance and other attractive benefits. Onam is traditionally a time to usher in prosperity and mark new beginnings. With the Volkswagen Golden offers, it is our effort to go the extra mile and be a part of celebrations along with our customers in this festive season. Also you would get an assured Gold coin on every booking. This new Volkswagen Onam offer is valid until August 31 of 015 across all Volkswagen dealerships in Kerala.